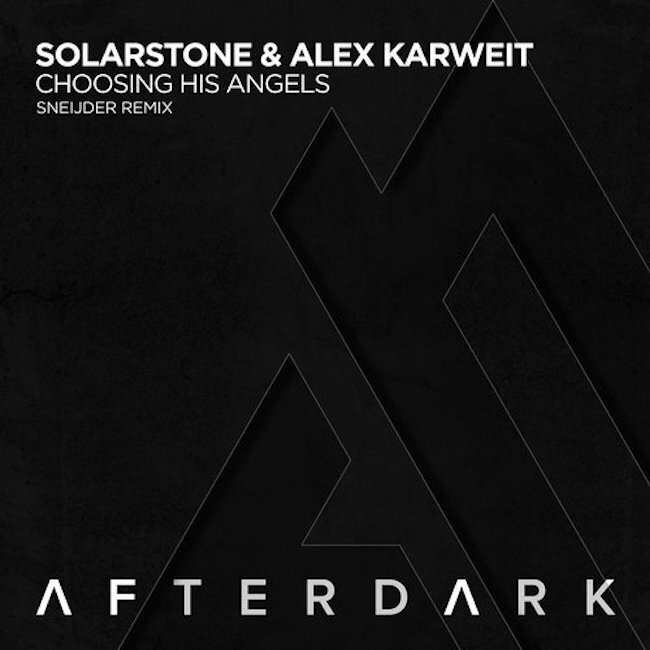 Solarstone & Alex Karweit – Choosing His Angels (Sneijder Remix) - Solarstone. Afterdark frontman Sneijder adds his unique touch to one of the lead tracks from Solarstone’s latest artist album. A tech trance frenzy to end the year on a high.